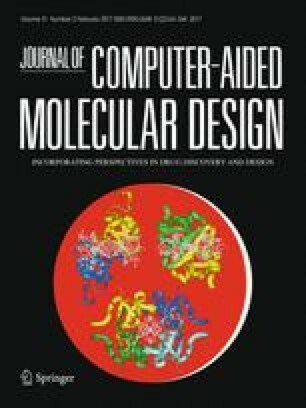 Comprehensive analyses of structural features of non-canonical base pairs within a nucleic acid double helix are limited by the availability of a small number of three dimensional structures. Therefore, a procedure for model building of double helices containing any given nucleotide sequence and base pairing information, either canonical or non-canonical, is seriously needed. Here we describe a program RNAHelix, which is an updated version of our widely used software, NUCGEN. The program can regenerate duplexes using the dinucleotide step and base pair orientation parameters for a given double helical DNA or RNA sequence with defined Watson–Crick or non-Watson–Crick base pairs. The original structure and the corresponding regenerated structure of double helices were found to be very close, as indicated by the small RMSD values between positions of the corresponding atoms. Structures of several usual and unusual double helices have been regenerated and compared with their original structures in terms of base pair RMSD, torsion angles and electrostatic potentials and very high agreements have been noted. RNAHelix can also be used to generate a structure with a sequence completely different from an experimentally determined one or to introduce single to multiple mutation, but with the same set of parameters and hence can also be an important tool in homology modeling and study of mutation induced structural changes. The online version of this article (doi: 10.1007/s10822-016-0007-0) contains supplementary material, which is available to authorized users. This work has been supported by the Department of Atomic Energy, Govt. of India and Department of Biotechnology, Govt. of India. MB is recipient of J.C. Bose National Fellowship from DST, India.